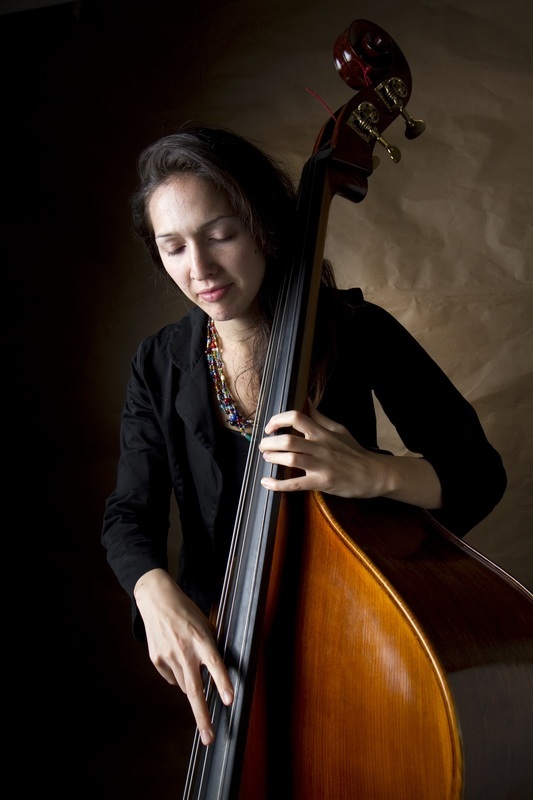 The bassist, singer and composer on the hard swinging tradition of bass masters like Ray Brown and John Clayton, in a live concert in support of her most recent album. Bassist, singer, composer Katie Thiroux carries on the hard swinging tradition of bass masters like Ray Brown and John Clayton, while channeling iconic singers like Anita O’Day and Ella Fitzgerald. Her latest release, Off Beat, was awarded “Best Album Of 2017” by Downbeat Magazine and she continues to leave her audience in awe with her virtuosic playing and sultry singing. Clarinetist, Ken Peplowski, described by the New York Times as "[Benny] Goodman Straight Up, With A Twist Of Lightning," has played everything from Dixieland to avant-garde jazz and collaborated with everyone from Mel Torme, Leon Redbone, and Peggy Lee, to Madonna.